Corporate Suite Shoppe locations throughout the Jacksonville, Florida Corporate Suite Shoppe offers short-term furnished apartments in locations throughout the Jacksonville, Florida area. 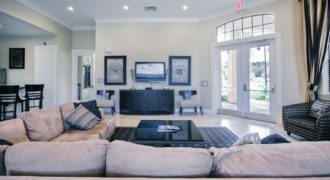 We have communities with one, two or three bedrooms both in downtown Jacksonville and the South-side district. 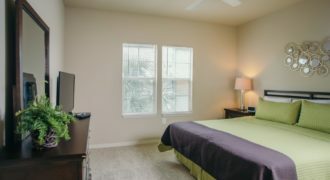 We offer tastefully furnished apartments, townhouses and suites in a variety of neighborhoods convenient to your Jacksonville destination. 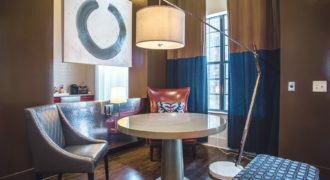 These spacious one and two bedroom apartments deliver a cultured and comfortable living experience just minutes from decadent dining, high-end shopping and unparalleled entertainment. 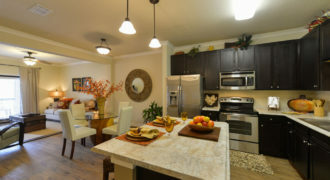 Resort Apartment community created for those who prefer to spend their free time enjoying life. 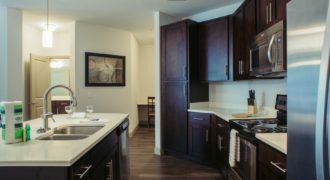 If quality, comfort, convenience, and service are important to you, then you'll see why this community is perfect for you. 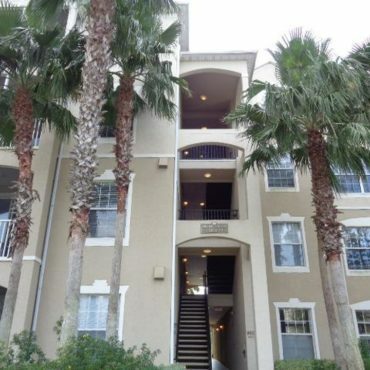 This location is only a 15 minute commute to Downtown, and a 12 minute drive to Jacksonville and Ponte Vedra beaches. 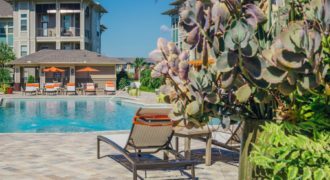 These Apartments are also located only five minutes from the impressive dining and shopping options of St Johns Town Center. The unique floor plans and upscale interiors are now ready for your enjoyment. From sunrise to sunset, pick one of our floor plans that fit your lifestyle. Feel like you’re on vacation without leaving home. 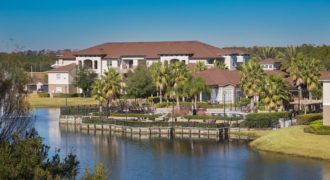 Be prepared to relax in style with lavish community amenities meant to enhance residents’ gorgeous lakeside living. 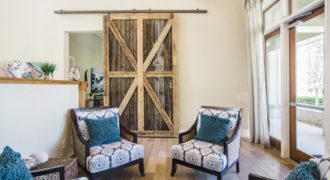 Residents and pets alike will find this a welcoming community. 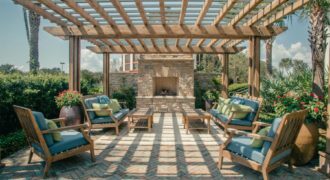 A sophisticated community featuring private entrances, attached garages, open-concept floorplans. 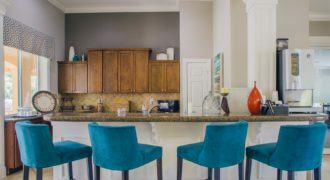 This estate-home style community is appointed with designer finishes such as granite counter tops, designer wood flooring, eat-in kitchen islands with pendant lighting and more. There are a host of attractions planned for the resident clubhouse featuring cyber cafe, library, fitness complex, pool with cabanas, outdoor kitchen with TV, dining terrace and much more. This communities immediate proximity to the Southside's distinguished shopping, entertainment and professional corridor offers diverse options and convenience on a whole new level. Northeast Florida's finest beaches and golf resorts are less than 15 minutes away. 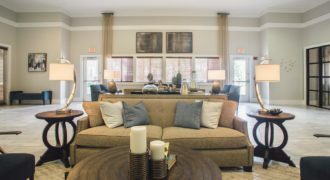 Residents of Thornton Park enjoy many amenities including a state of the art fitness Center, two resort-style swimming pools and spas, a magnificent clubhouse, a resident business center and more. 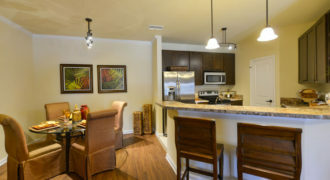 Call or stop by to reserve your luxurious apartment home today! Urban Sophistication and Social Well-being Get Connected at Coventry Park. 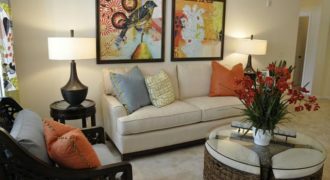 We invite you to explore one of Jacksonville's newest luxury apartment homes located at Southpoint. Urban sophistication, modern luxuries, hi-tech amenities and an eco-conscious environment are vital to maximizing social enjoyment. Experience revitalized living, experience Coventry Park. 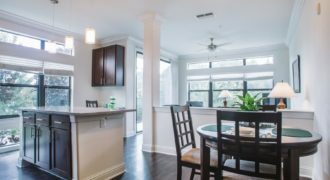 This highly rated community is conveniently located near I-295 and J. Turner Butler Blvd, makes your commute smoother than ever with fast access to the entire Jacksonville area.